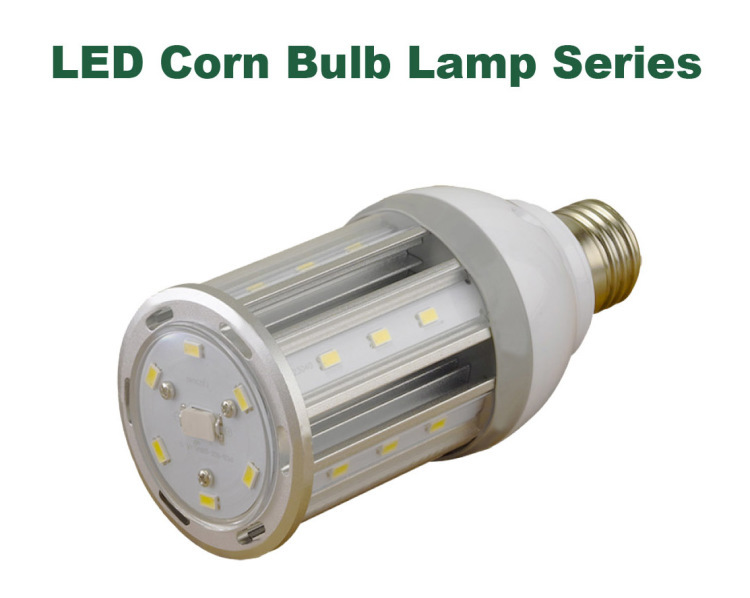 LED Corn bulbs are an energy saving high powered LED light to replace incandescent, HID and CFL bulbs. It can be used in many applications such as high bay lights, street lights, post lights, security lights that can be used for indoor and outdoor settings. Products are subject to a 5 year manufacture warranty.